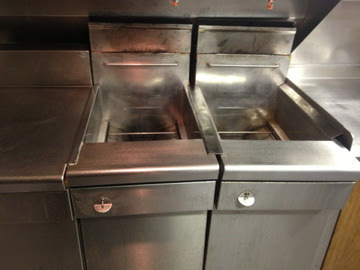 ABC Kitchen Exhaust Cleaning Inc.
ABC Kitchen Exhaust Cleaning Inc. takes pride in providing you with the premier kitchen exhaust maintenance services available. Each time, every time. We are always on time and never miss an appointment. We also track and book your next cleaning on Scheduled so you don't have to worry. 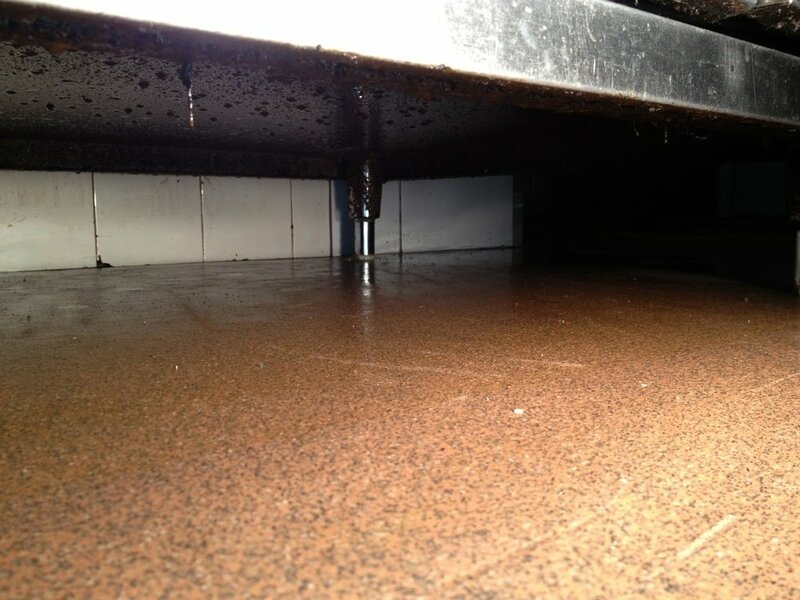 Our highly trained and highly certified Technicians lead the industry with the best in grease removal equipment and supplies along with the ultimate in kitchen exhaust maintenance techniques. 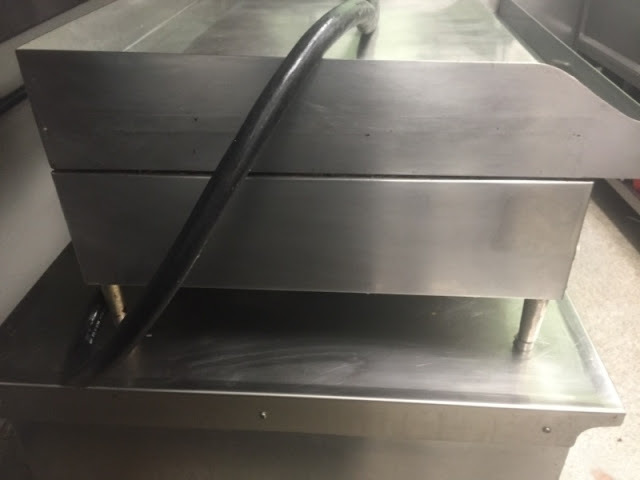 We ensure that your kitchen exhaust system is as fully stripped of grease and carbon possible from Roof-Top to Cook-Top. ABC KEC provides and installs UL Listed hinge kits that attach to fans on the roof. 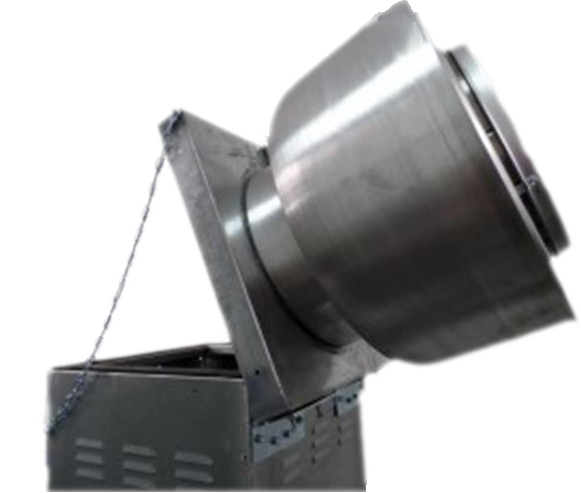 This is required by NFPA 96 to ensure the fan can be lifted and tipped securely for proper cleaning of the fan blades and the ducts beneath the fan area. 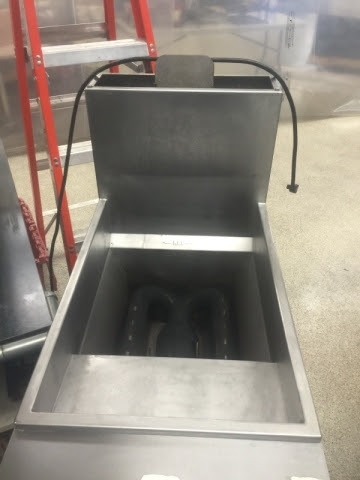 Hinge kits are required by the NFPA 96 for all up blast fans and greatly reduce the deterioration to fan motors, housing, and electrical wiring that can occur during the cleaning process. ABC KEC provides and installs UL Listed access doors in ducts to facilitate the cleaning of areas that would otherwise be inaccessible. Access panels enable us to do a complete job, allowing a "top-to-bottom" cleaning and ensuring that your system meets the NFPA 96, 2011 Fire Codes. ABC KEC is an authorized distributor of the specially designed and low cost Grease Filters. We provide Grease Filters of all sizes and shapes at below cost of any where else when on site, meaning you don't have to be stuck with old, broken or missing filters. All our van's carry boxes of the most commonly sized filters making it possible to bring the system back up to code when needed. 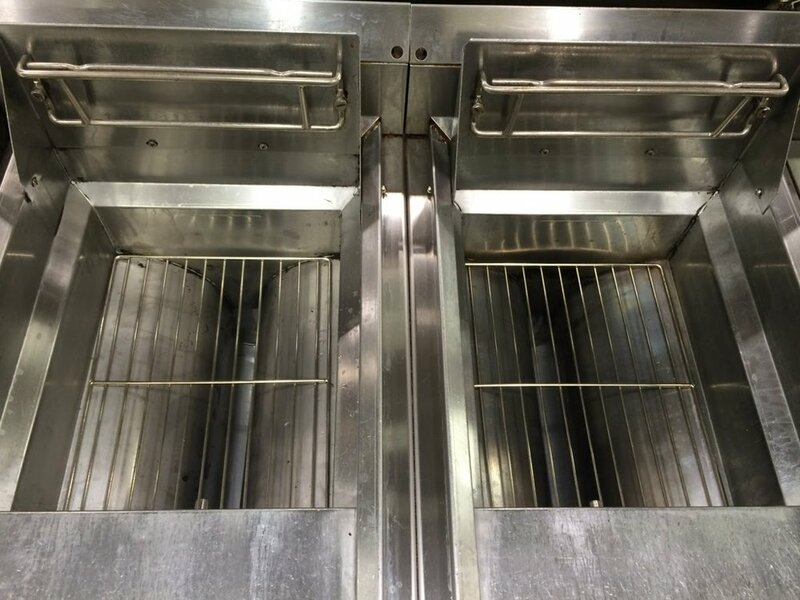 We offer many different types of cleaning and detailing of your cooking equipment to offer. We do full cleans, touch ups, detailing, floors, back walls, gas pipes, and more! We offer many different ceiling, registers and wall cleaning depending on what your needs require. We can do touch up and registers each service call to always keep them clean, or we can do full deep cleans and less often. We offer combination of those two and depending on your budget can work out a on going plan to keep them clean.